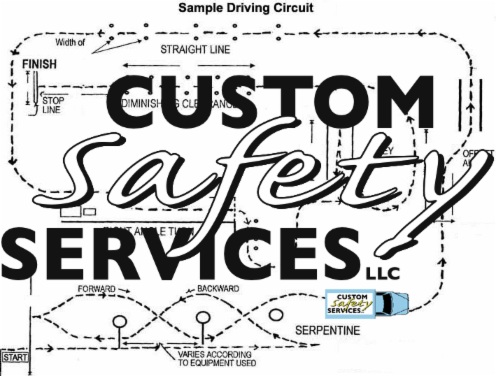 We offer a variety of driver safety training options. Whether you have a fleet of trucks or a private passenger sales fleet, we can help. New hires, drivers with minimal experience and even veteran drivers can benefit from this program of scheduled safety meetings. 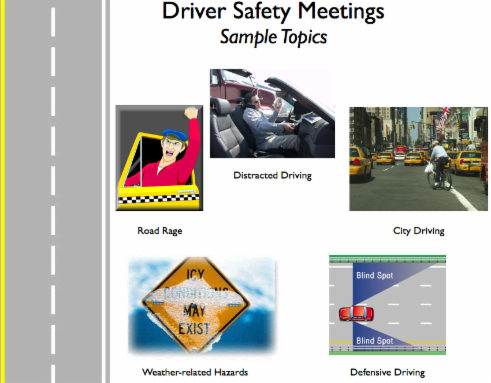 Meetings are designed to provide the professional driver with control measures to minimize their chance for being involved in costly collisions. We can design a Collision Review Program which will establish procedures to review collisions and determine preventability. This Program is especially useful for companies considering Driver Incentive Programs. A fun, team building, competitive event. Participants have an opportunity to display their driving skills in a variety of course obstacles. The driving skills course can be designed to simulate: curbside delivery, backing into a dock, avoidance of parked vehicles, maneuvering through narrow alleys, etc.